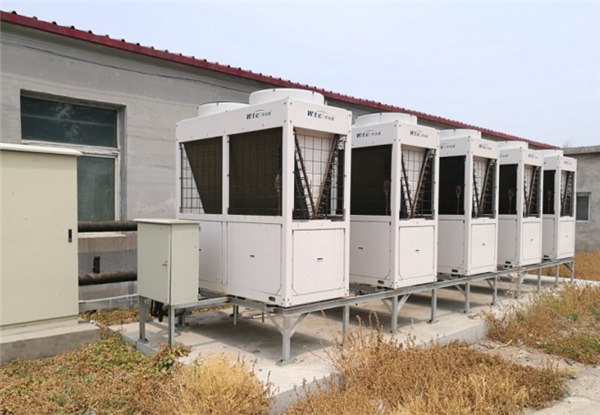 In addition to the coal-to-electricity heating project in northern China, the market for commercial hot water reform has also emerged as springing up, especially in the northern regions. 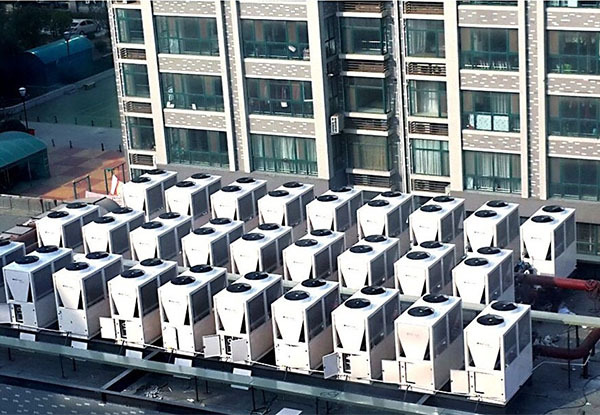 Everyone knows the main function of heat pump is heating, do you know heat pump can make cooling also? 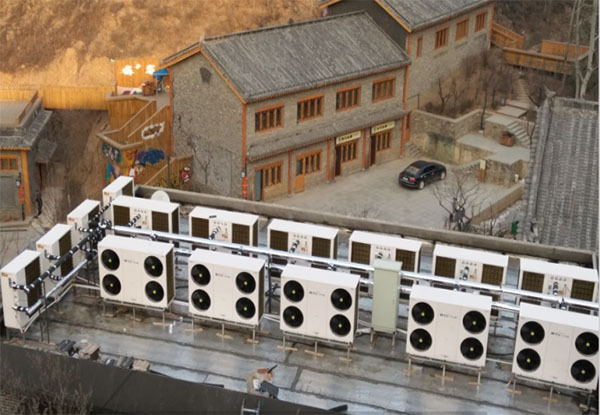 With the promotion of air source heat pumps, their application areas are gradually wide.